RIYADH — The Saudi Arabian Football Federation (SAFF) has formally lodged a complaint with the International Football Federation (FIFA) over the misuse of Qatar’s beIN Sports network to broadcast political messages aimed at insulting Saudi Arabia and its leaders. 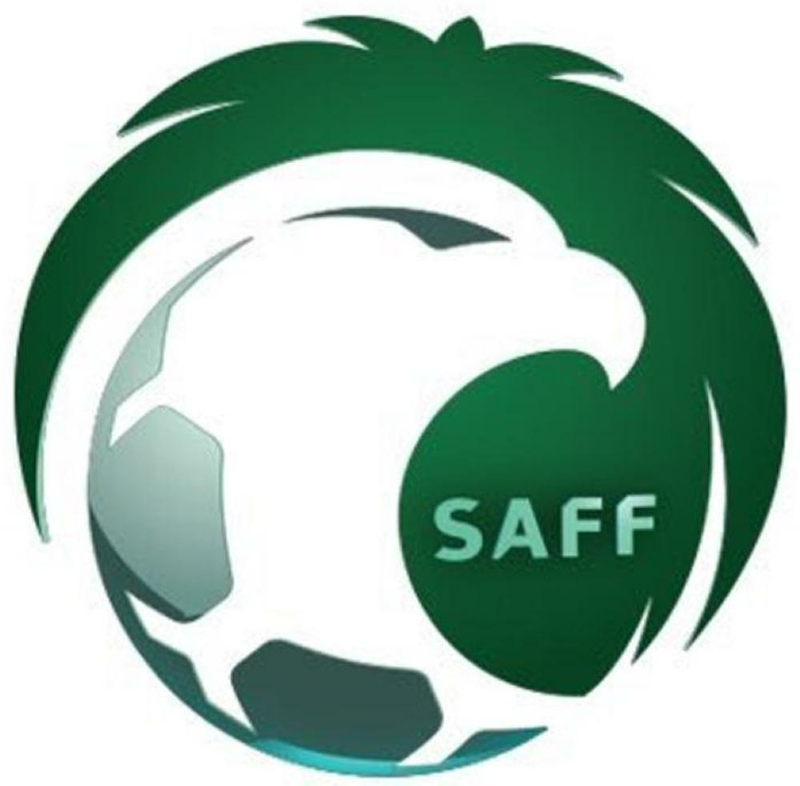 SAFF also noted that the network is involved in inciting hatred among masses and peoples in the region, saying that it is an extension of the excesses through using the network for political purposes far away from sports. In the complaint sent to FIFA, the federation said that presenters, commentators and analysts of beIN Sports channels have resorted to politicization of sports after the World Cup opening match between Saudi Arabia and Russia. SAFF called on FIFA to take stringent punitive measures against the beIN Sports channel and revoke its monopoly to air the World Cup matches in the Middle East and North Africa, saying that misusing sports for political purposes would tend to discredit the game and would deal a blow to its ethics. Earlier, several senior Arab sports figures had called on FIFA to take penal action against beIN Sports, for committing systematic violation of the FIFA regulations. They embarked on an initiative to send letters of protest to the FIFA secretary general against the Qatari channels after their broadcasters, commentators and analysts are found involved in deliberately including political comments in sports programs and analytical live coverage from their studios during the course of the matches. The organizers of the initiative, with the motto of “Sports without politics” urged all the football fans to participate in the initiative by registering their protests prior to forwarding them to the FIFA secretary general. The protest registration can be made after visiting the prescribed site (http://www.sports4everyone.org).